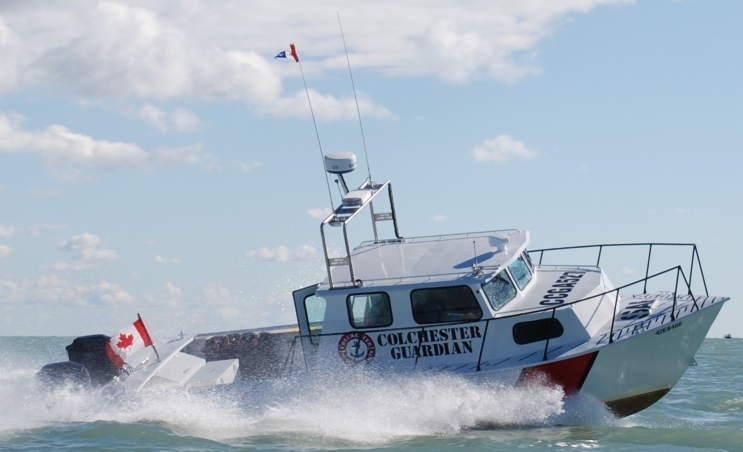 Colchester Guardian – Colchester Guardian Rescue Inc.
Colchester Guardian Rescue Inc. is a non-profit organization that provides a marine rescue service dedicated to saving lives and safe boating activities. To prevent loss of life or threat of injury resulting from maritime distress incidents through emergency intervention. To acquire, support and maintain search and rescue craft for use in lifesaving, training and safety capacities. Maintain the highest professional standards. Promote dedication and pride of membership. Support the Canadian Coast Guard. 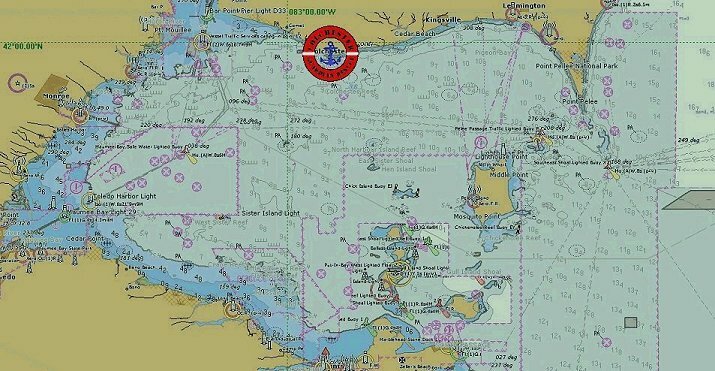 These objectives and many others are accomplished through the establishment of Canadian Coast Guard Auxiliary Unit #527 with a dedicated SAR vessel in Colchester Harbour in the Town of Essex, Ontario. Colchester Guardian Rescue Inc. not only operates this Search and Rescue (SAR) unit but our SAR Crew is also an active service club within the community.